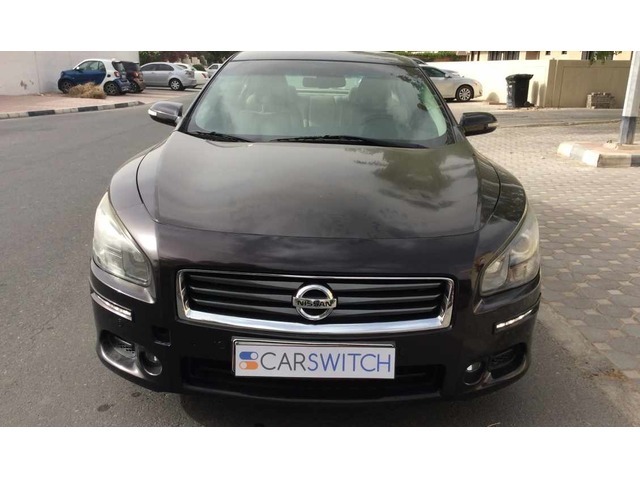 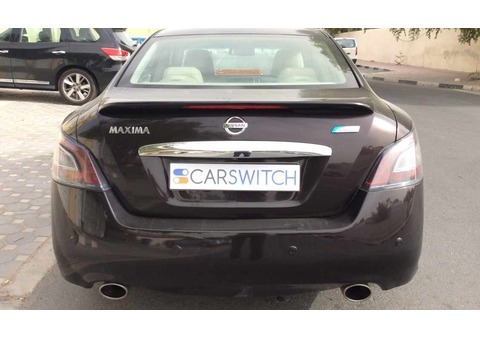 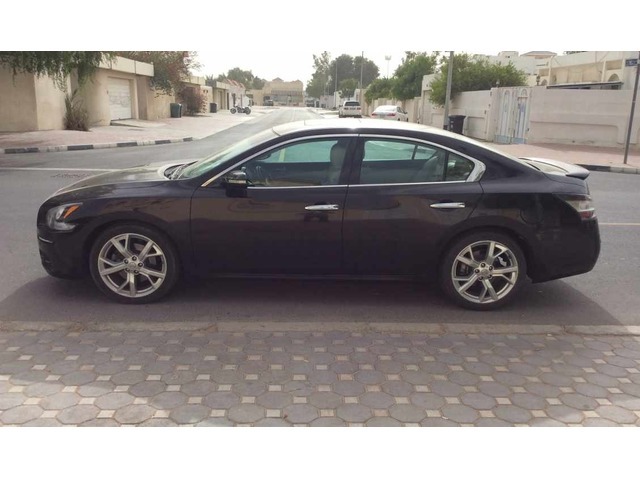 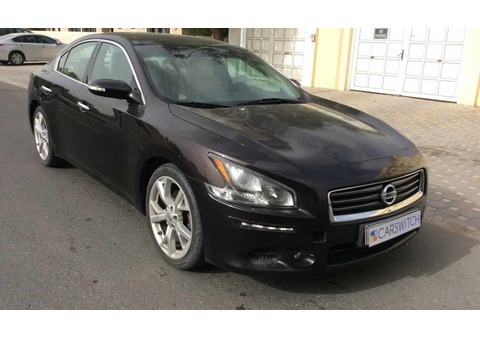 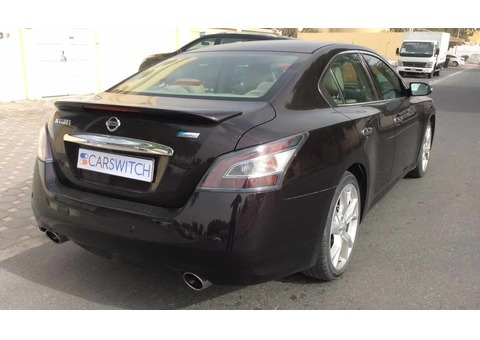 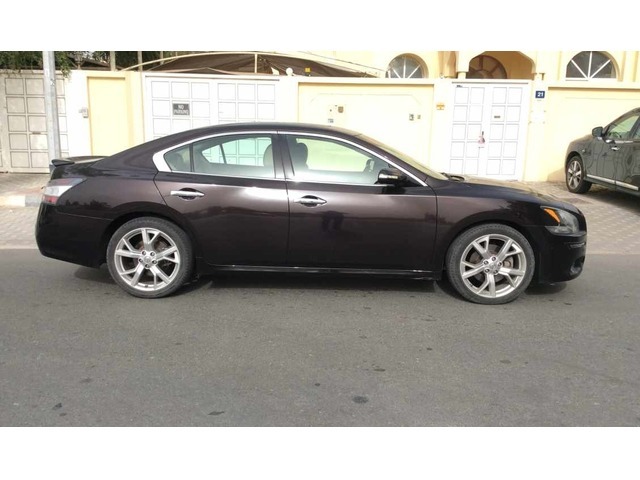 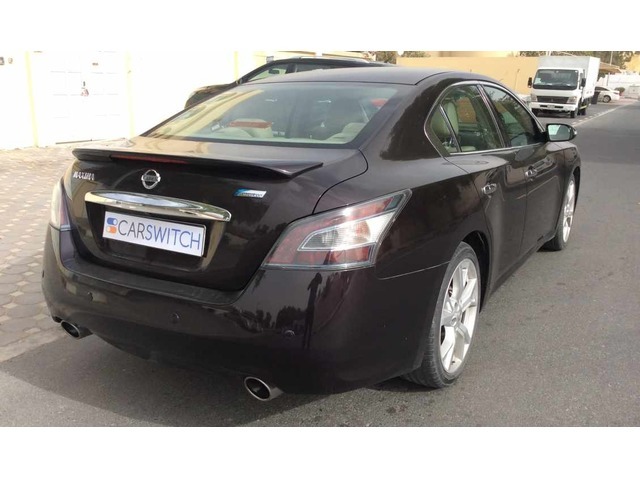 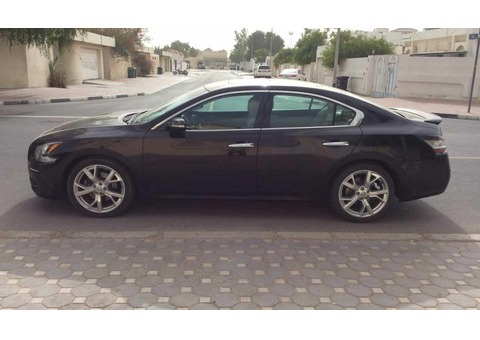 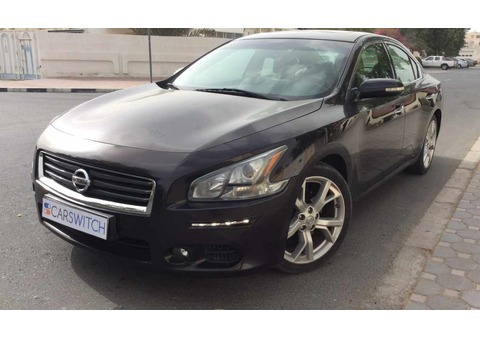 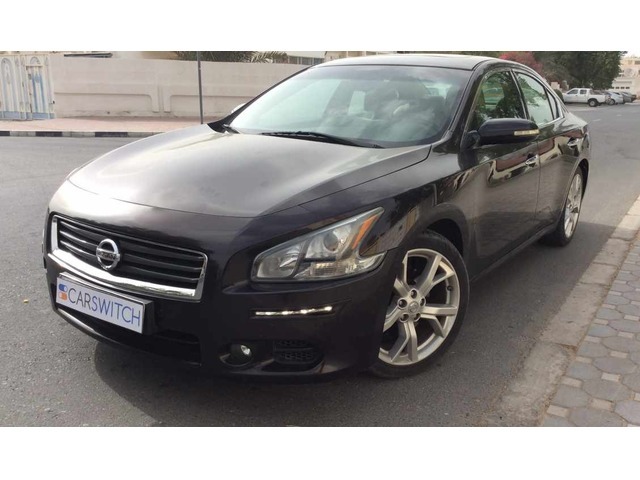 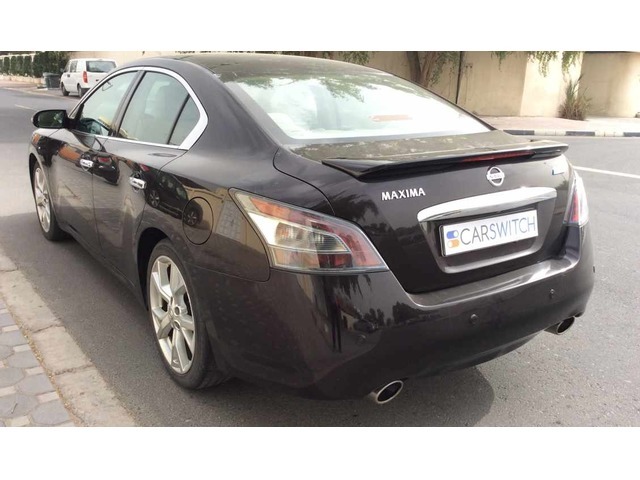 The 2014 Nissan Maxima is a superb sedan for family car buyers looking for practicality and comfort in used cars for sale in UAE. With a solid 3.5L 6 cylinder engine, it offers nimble handling, top notch interior, excellent reliability rating and a comfortable ride for daily commuting in Dubai. 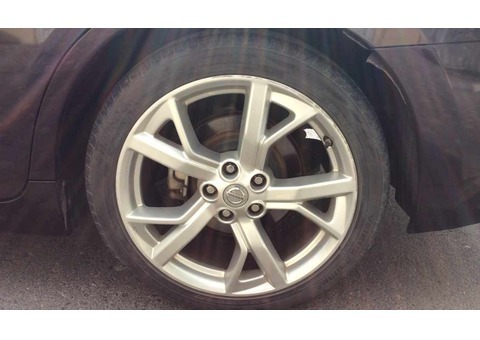 From the first owner, this car for sale has passed our 200 point inspection with a terrific score. This Maxima comes with sunroof, leather memory seats, heated/cooled seats, paddle shifters, push button start, keyless entry, parking sensors, bluetooth and our very own CarSwitch Warranty!